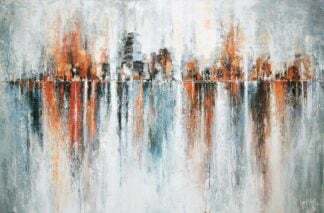 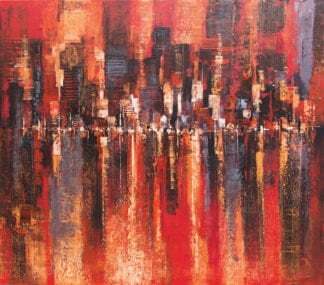 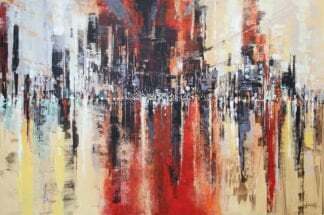 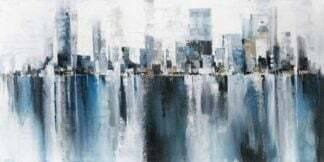 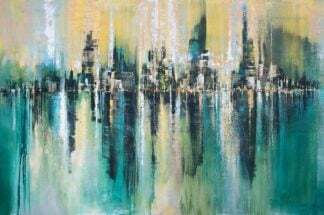 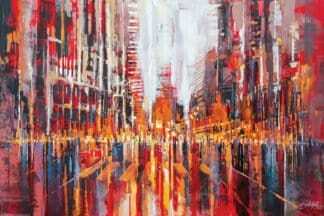 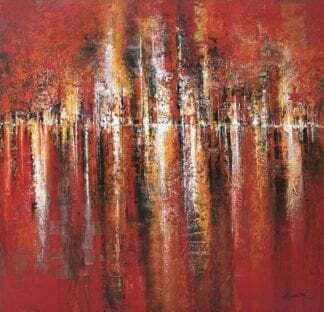 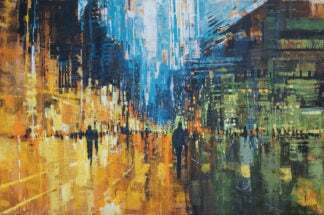 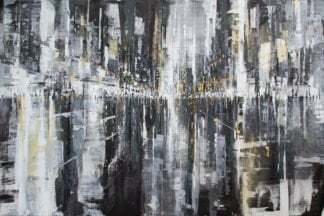 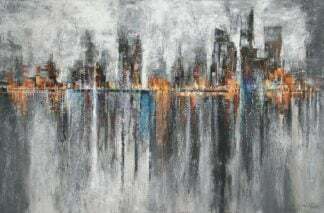 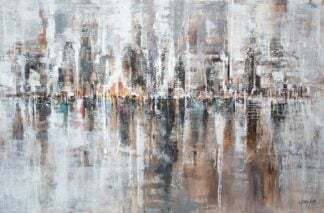 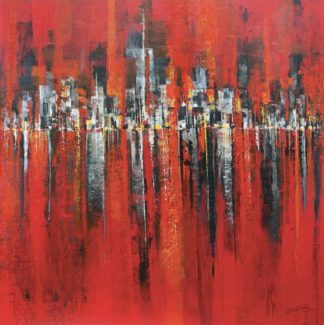 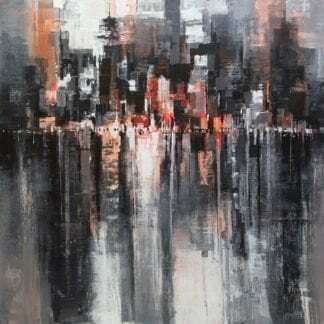 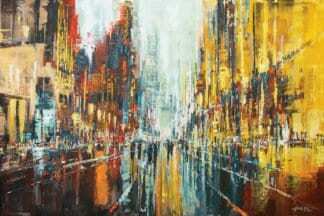 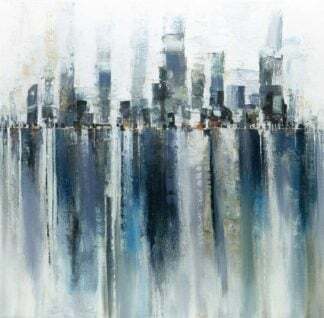 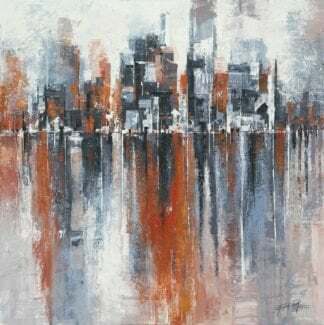 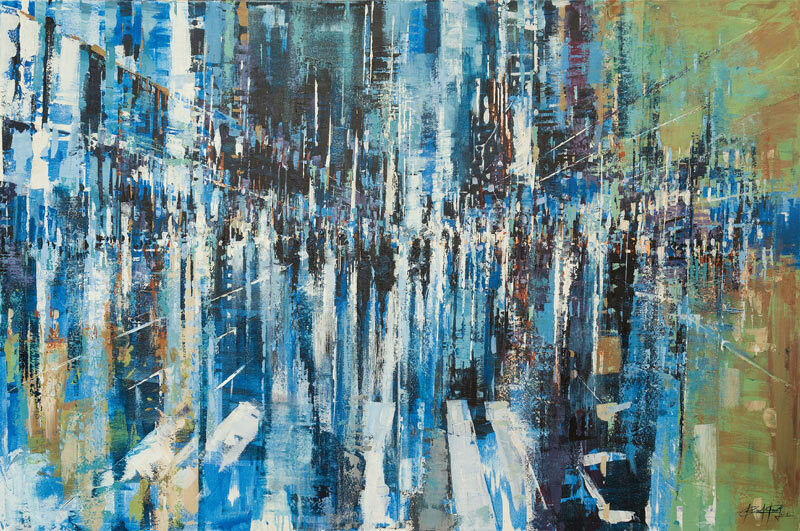 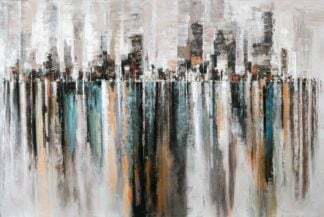 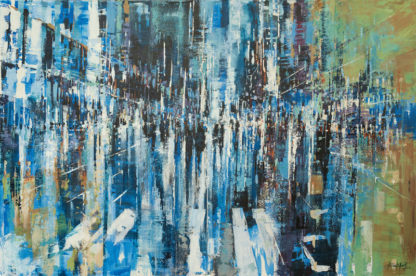 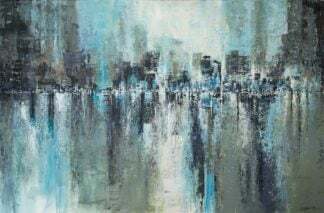 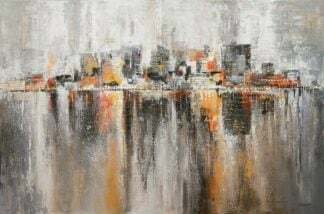 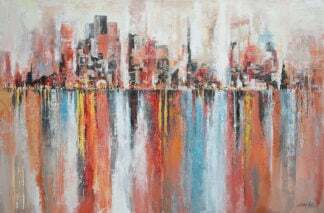 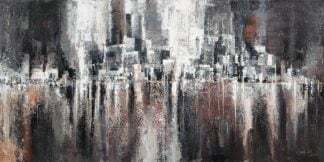 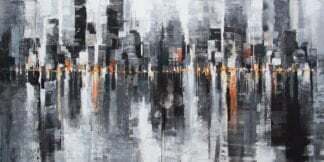 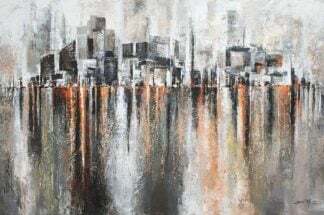 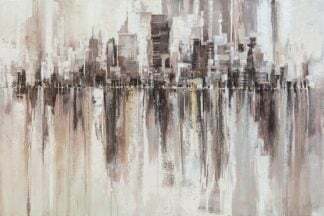 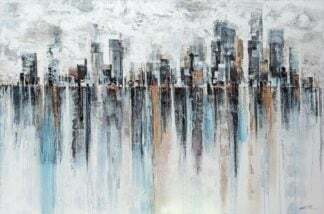 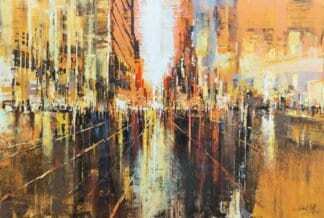 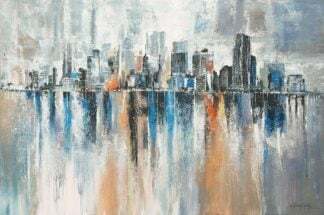 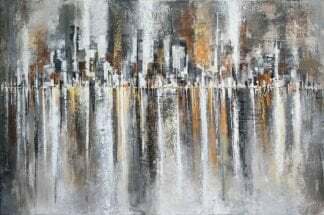 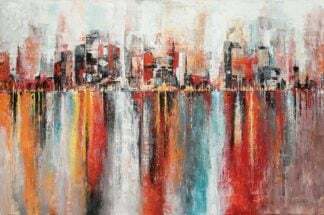 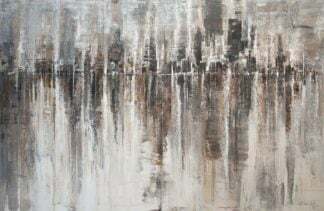 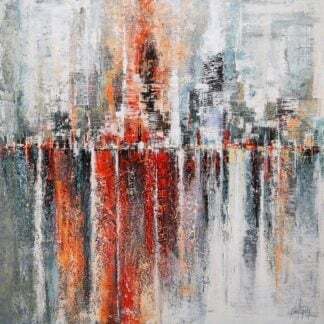 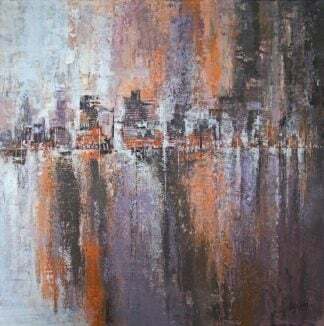 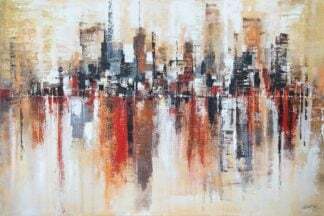 Gittisak’s abstract cityscape’s collection. 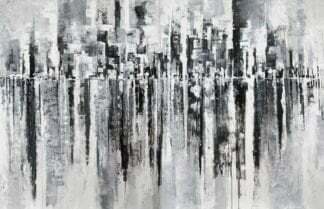 Original art for sale. 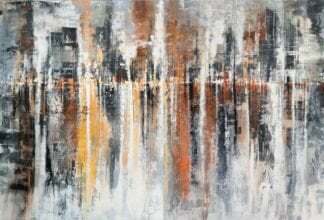 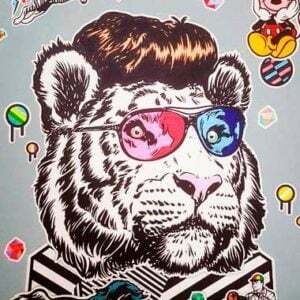 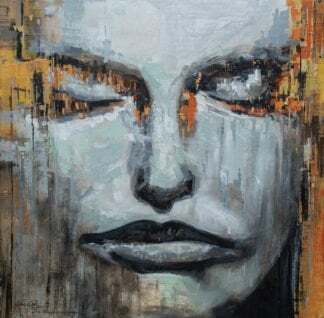 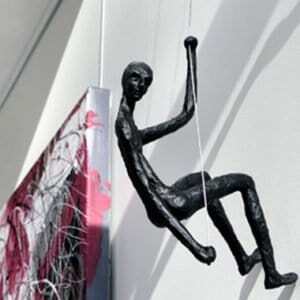 Thai – Asian painting online for home decoration.